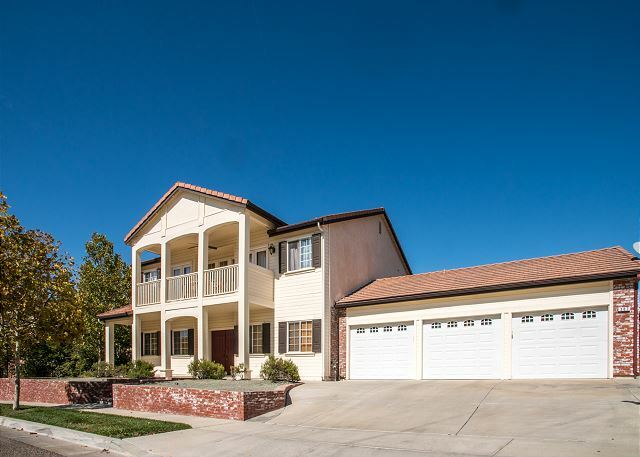 The perfect rendezvous for family and friends in beautiful Paso Robles. Enjoy world-class wine, artisan cheeses, local olive oils, 7 area golf courses, and the Paso Robles Event Centers Fairs, seminars and equestrian competitions. Minutes from the east side tasting rooms, Eberle and Tobin James to name a few. Harris Stage Lines, where you can relive the old west with a genuine stage coach ride, is just down River Road. 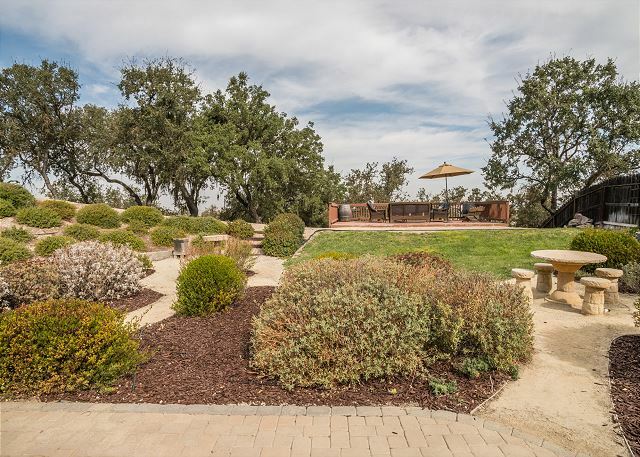 This home is about 2 miles from downtown Paso Robles, where you will find tasting rooms, fantastic restaurants, boutique shopping and much more. 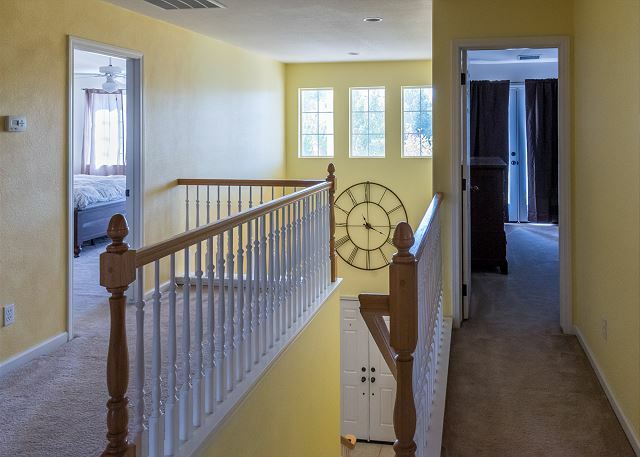 This 4 bedroom, 3.5 bathroom home is casual and comfortable. 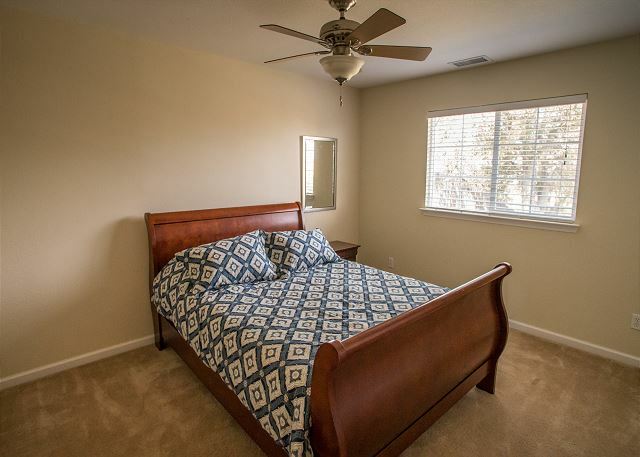 The master bedroom, with a Cal King bed, has a full walk in closet and master bath attached. A balcony connects to the room next door with a Cal King bed as well. There are two bedrooms with Queen beds and a downstairs reading room with a fold out couch. 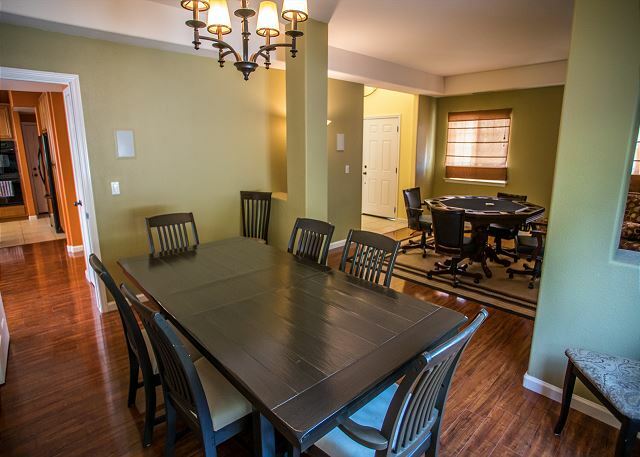 A two car garage is available and lots of off street parking. This is also a pet friendly home! 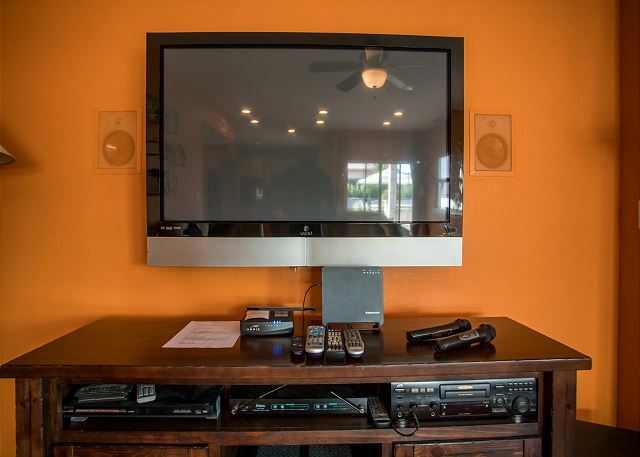 Your fun starts with all the games and Karaoke! 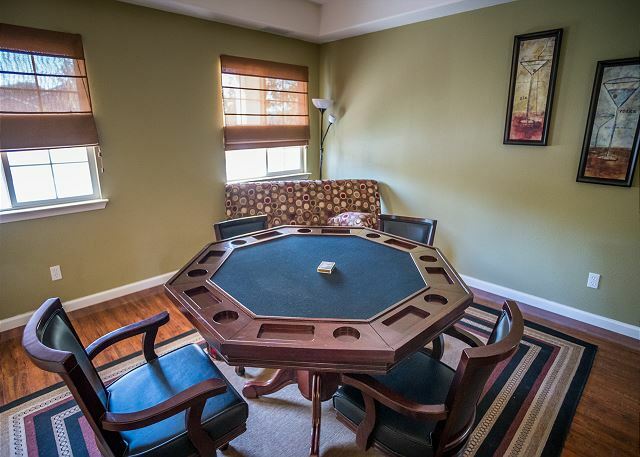 Wii, a poker table, and more! 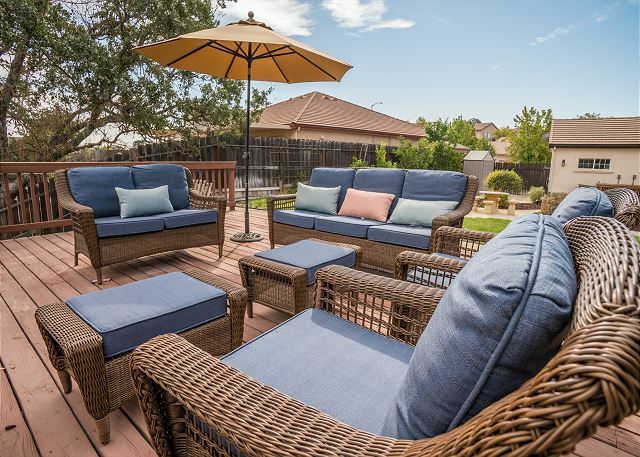 Wine Down is a comfortable, spacious home with a large backyard with an outdoor kitchen for barbecuing and relaxing on a lovely Paso Robles evening. The deck away from the house overhangs at the edge of the backyard. It is a great spot for conversation and lounging. You will find yourself wanting to come back for more Wine Down! Great place to stay! Lots of space and extremely comfortable!! House was absolutely beautiful. We enjoyed our stay. The rooms are large, plenty of views. This is a great home to rent.